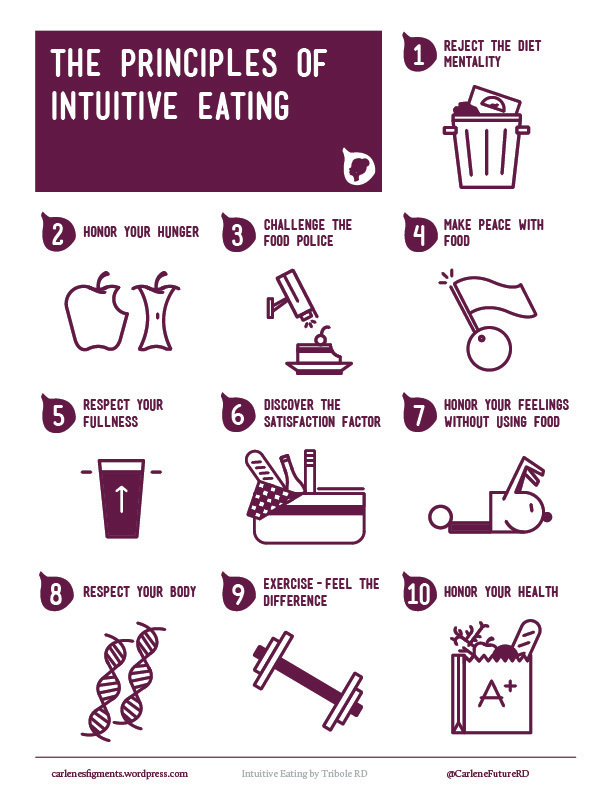 ​Intuitive eating? Mindful Eating? Um...what? Basically it is where you eat foods and consume drinks that you are wanting at that point in time. This could be a large salad, a small hamburger or a piece of chocolate. The premise or idea with intuitive eating is getting back in touch with your hunger and satiety cues. Contact me today to start your non-diet journey. 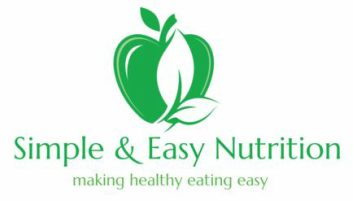 Wouldn’t life be easier if you weren’t on a diet and just provided your body the foods you wanted at that time? It’s a tricky process. Contact me for more information.